Not even many conventional rock fans know about it, but there’s a massive scene centered around slow, turgid metal. And we say turgid, we mean it in a good way. Call it stoner rock, sludge metal or even doom metal, it makes no difference. 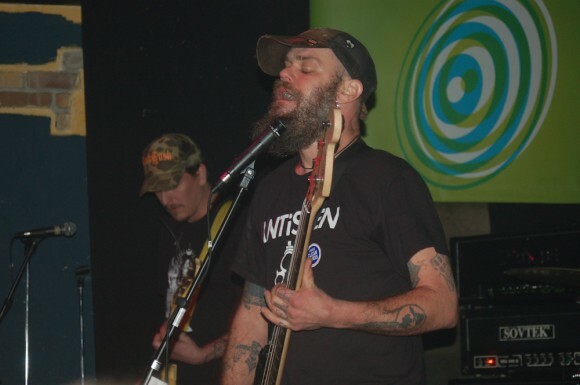 Weedeater are a strong example of what makes for good music in this niche. Bass heavy chords ring long, with chug-a chug-a or palm muting. The drumming pops with authority. The vocals shriek and howl. 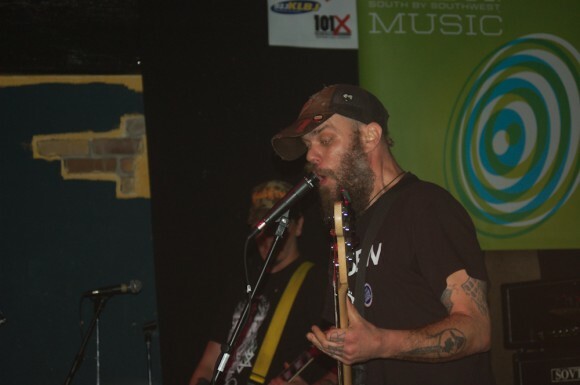 Not for the fain of heart, but if you dig music that”s heavy and crazy slow, Weedeater will do you no wrong.